The usual culprits are at play. 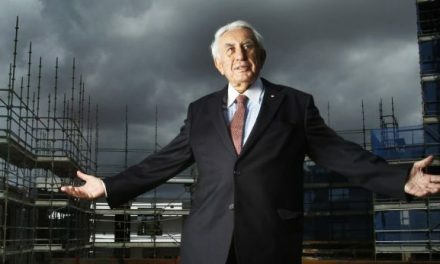 Zero tax on $2.9 billion in revenue from Rupert Murdoch’s News Australia Holdings – zero tax on $8.4 billion over three years – not a zack from Wall Street’s cuff-linked freebooters Goldman Sachs for the third year on the trot, same deal for brewing giant SAB Miller and a slew of other foreign multinationals. Two Glencore companies managed to exterminate all profit and all tax on $22 billion in income. How do you not pay tax with almost $2 billion a month coming in the door? Yet again, nothing from sugar giant Wilmar or JP Morgan, not a penny from American Express for nine years, yet the government has nonchalantly tossed taxpayer money at an advertising campaign this year to claim that multinational tax avoidance is a thing of the past, beaten, fixed. Thanks to the Senate Inquiry into Corporate Tax Avoidance of 2015 and subsequent transparency reforms, we now have three years of Tax Office tax data on Australia’s largest companies. Once again, about a third of the biggest companies in the land pay no tax. Three years of data provides a reasonable picture. Trends have emerged. Among them, grog companies are chronic tax avoiders, many resources companies too, particularly the oil majors. Shell Energy paid zero on $4.2 billion in revenue, Chevron nothing on $2.1 billion, Viva Energy (which bought the petrol stations from Shell) zero on $16.8 billion and ExxonMobil not a cent on $6.7 billion. This latter accomplishment cannot be underestimated. Not only has Exxon completely sidestepped tax for three years while it made $25 billion in revenue from selling Australia’s natural resources, a large chunk of that revenue came from its oil and gas venture with BHP in the Bass Strait and the price of gas for domestic consumers has tripled. News Corp is the only company ever outed in public as the nation’s number one “tax risk” by the Tax Office, and News may have lost that mantle to tax cheat Chevron which was flounced by the ATO in an epic court battle this year, but surely Exxon is now Australia’s numero uno tax villain. The oil majors plug the “leakage” by awarding themselves billions in loans from offshore entities and the cash flows offshore, tax-free, in interest payments. Their latest trick is to issue shares to expand the equity in their local companies so they can keep under the “thin cap” threshold. The “thin cap” laws were specifically designed to stop multinationals lending themselves too much money. The threshold is simply a debt ratio and they are gaming it – the sole purpose of their share issues is to dodge tax. 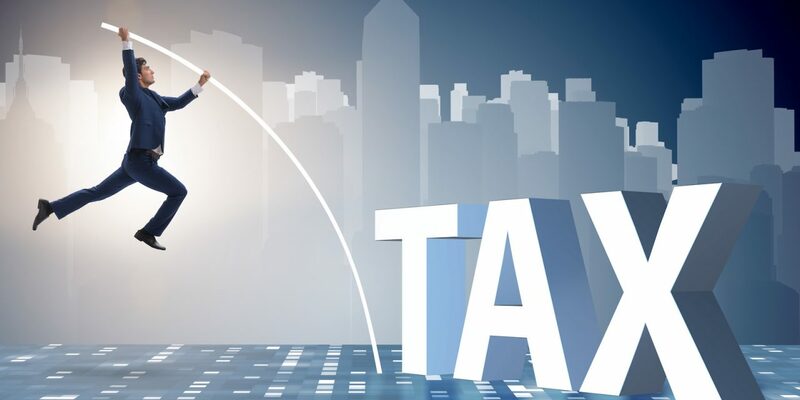 Urged on by the Big Four accounting firms, the masterminds of global tax avoidance, multinationals have also discovered a loophole in the 2015 tax reforms requiring them to file proper “general purpose” financial statements. 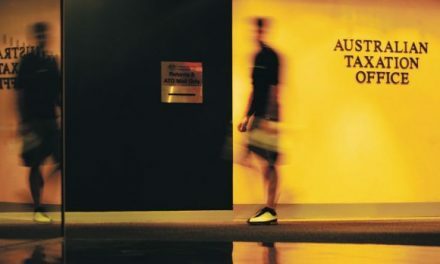 Elsewhere in the data, Australia’s biggest bookie William Hill paid nothing, as did the airlines Qantas, Virgin, Tiger, Qatar Airways and Etihad – Qantas despite $15.7 billion in revenue and $52 million profit. 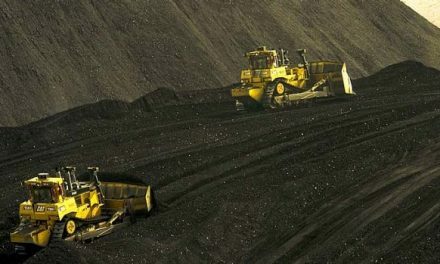 While the banks, supermarkets, tobacco and many ASX-listed companies pulled their weight, Adani’s three entities racked up $722 million and paid no tax. Likewise, PwC’s two corporate entities, big pharma tax cheats Pfizer and Sanofi, grog companies Pernod Ricard and Asahi, meat multinationals JBS and Teys, and energy groups EnergyAustralia, Origin, Santos, BG International. Nothing from Halliburton and Northrop Gumman, likewise Pratt Consolidated. Despite the exploding revenues of the accommodation providers, Airbnb is not to be seen because the corporate regulator apparently doesn’t require it to provide accounts. Booking.com, the biggest simply siphons all its revenue earned here offshore so it doesn’t appear while Expedia booked some of it here, racking up $156 million revenue without a scintilla of tax. Others who shift it straight offshore are not there either; eBay, Uber and Facebook for instance. Uber’s competitor Cabcharge paid $17 million while Uber was MIA. While local furniture group Nick Scali struck a profit of $39 million on revenues of $204 million and paid tax of $11.7 million, importer Ikea paid slightly less tax at $11.6 million despite revenues of $1 billion. Despite the enormous revenue gap, Ikea’s profit was also virtually identical to Nick Scali’s at $39 million – clear evidence that Ikea, just like most multinationals fabricates reasons to bulk up its costs in this country in order to eliminate profit, ripping it offshore. Google and Apple are starting to pay a bit more tax, not nearly enough, but public outrage has forced their hands. Samsung however has snuck under the radar. Its two entities here booked $5.3 billion in revenue and paid just $3.6 million in tax, pocket fluff. Travelex, the mob which fleeces you at the airport on exchange rates also fleeced the taxman, paying a miserable $1.2 million tax on $1.9 billion revenue. There is much more to be wrung from the ATO data dump. Suffice to say that many of the companies mentioned here would have trouble publicly arguing they have a social licence to operate in Australia. They enjoy free education and health care, a good justice system and a stable and beautiful environment. They are kept safe by our police. They use our roads and other infrastructure, our water. It is time they were made to pay their way. As for the likes of the Big Four accounting firms who orchestrate all this, the bankers such as Goldman Sachs, and any group which sells goods and services to government, all government contract work ought to be withdrawn for any corporation with tax haven associations. That would put a dent in it. And it goes without saying that large corporations which pay little or no tax should never be the beneficiaries of government grants. An obvious one is Rupert Murdoch’s Foxtel whose three entities on the ATO list recorded income of $3 billion and paid $20 million tax. Foxtel got a $30 million grant from the government this year.